Bucks County Hot Tubs specializes in moving and relocating hot tubs. 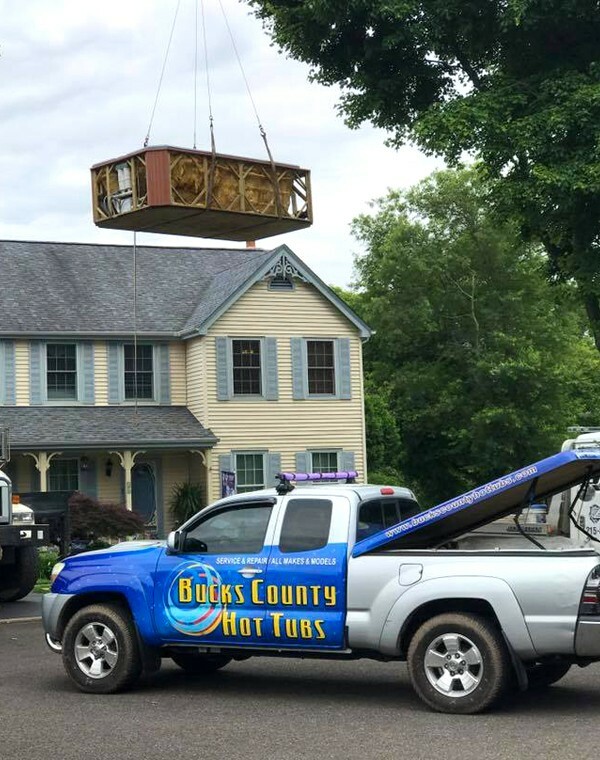 Whether you need your hot tub, spa or Jacuzzi moved across your backyard or across town, the Bucks County Hot Tubs relocation team has the expertise and equipment to ensure a smooth and safe move to its new location. Eliminate your hot tub, spa or Jacuzzi moving concerns! 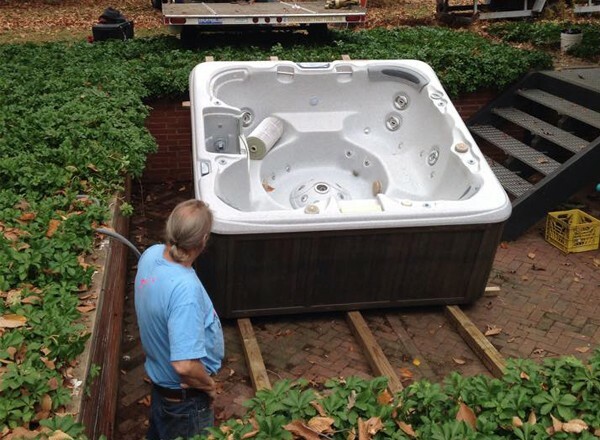 Contact Bucks County Hot Tubs for experienced, professional hot tub relocation and removal services today.  Schedule Your Hot Tub Relocation or Removal! Contact Bucks County Hot Tubs for more details on expert relocation or removal of your hot tub, spa or Jacuzzi today.